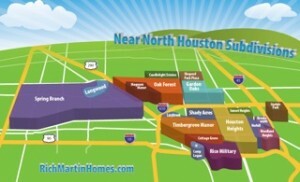 Rich Martin Homes > The Heights & Greater Heights > Heights Price Trends > Looking for Land in Houston Heights Area? Looking for Land in Houston Heights Area? 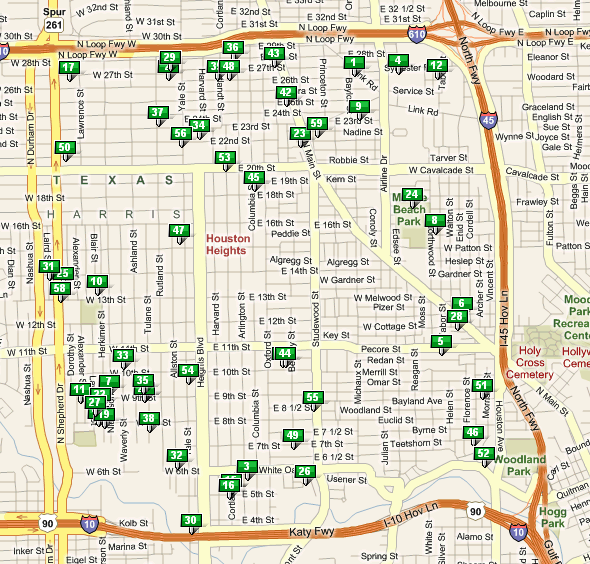 Looking for Land in Houston Heights? Mid 2014 Note: This is a post from early 2010. I keep it here because it seems almost quaint and charming. Land was easily available then, but impossible to find now. Prices are twice the values described here. Most Heights land is done off MLS. Contact me or my team for help. 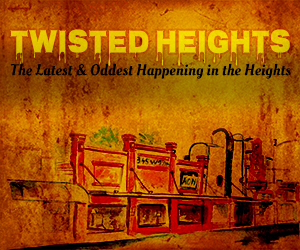 Original 2010 post: I have been hunting land for a Heights builder’s next project. Since I did all the research, I might as well share part of the info. There is a TON of land for sale in the Heights! A quick look at lot inventory shows 67 lots currently “Active” (available). Only 20 have sold in the last 7 months (since 06/01/09) plus another 7 lots are under contract. What all these boring numbers mean is that over the last 7 months 27 properties have closed or been put under contract… roughly 4/month. At the rate of 4 sales/month, this means the 67 lots available represents about 17 months of inventory! This is definitely a Buyer’s Market for land. There is a dearth of buyers because as I mentioned in previous post, builders have extreme difficulty getting loans. Builders either must have cash (very few do) or they have to put huge amounts down and put up their kids as collateral. They are okay with the kids, but don’t have the big down payment. So, if you are an individual looking for land. This is a good time to do so. Pre-Ike, individuals didn’t get much chance to buy great lots. As soon as a nice lot came on the market, builders would jump on it. It’s different now. Individuals have their choice. Heights home prices are still strong, but land prices are soft. Current asking price averages $32/SF. This ranges from $15/SF (desperate sellers on fringes of Heights) to ~$44/SF for nice locations. Sales price though averages $26.50/SF. So, again. 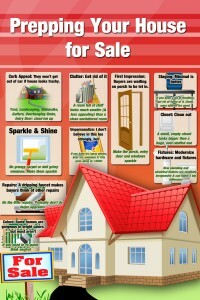 If you are thinking about buying, to put up your new construction, do so now. 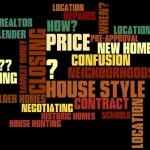 In the spirit of full disclosure… Realtors always say that “now is the best time to buy”. I do try to give clients good advice though. One last note: If you are looking for land. Call me and let’s talk. Tell me what you plan to build and I’ll give advice on where you might want to build, or where to avoid. I.e,You do not want to put a contemporary home in the core of the Heights. Nor do you want to build a high-end home on a cheaper fring lot. Look at the map below. It gives current inventory of vacant lots. There are also For-Sale-By-Owner lots available. 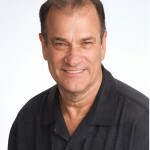 « Heights Home Sales & Market Update.